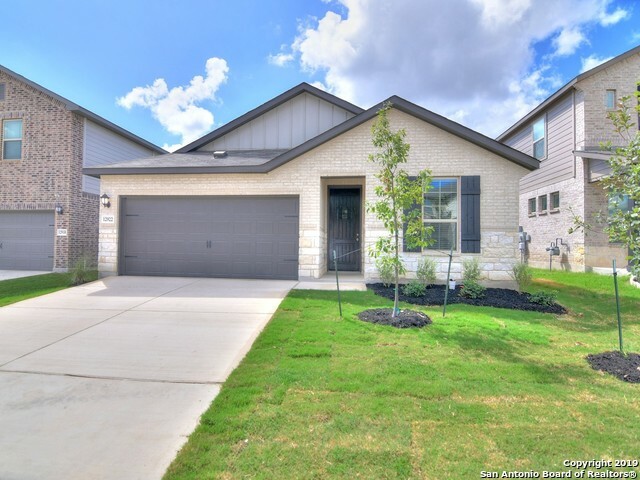 All Trails at Westpointe homes currently listed for sale in San Antonio as of 04/22/2019 are shown below. You can change the search criteria at any time by pressing the 'Change Search' button below. "Library with French doors frames the entry. Formal dining room with ceramic tile floor. Kitchen features a large pantry and an island with a built-in seating space. Two-story family room with ceramic tile floor features a wall of windows. Private master suite with three-large windows. Master bath features dual vanities, a garden tub, separate glass enclosed shower and a large walk-in closet. Game room and secondary bedrooms complete the second level. Covered backyard patio. Three-car garage." "New stucco design. Extended entry with 12-foot coffered ceiling leads past formal dining room to an open family room. Island kitchen. Master suite has large bedroom with a wall of windows. Garden tub, separate glass-enclosed shower, dual sinks and oversized walk-in closet in the master bath. Large secondary bedrooms and abundant closet and storage space. Extended covered backyard patio. Two-car garage. Sprinkler system. Stage of construction is Released on the day of entry." 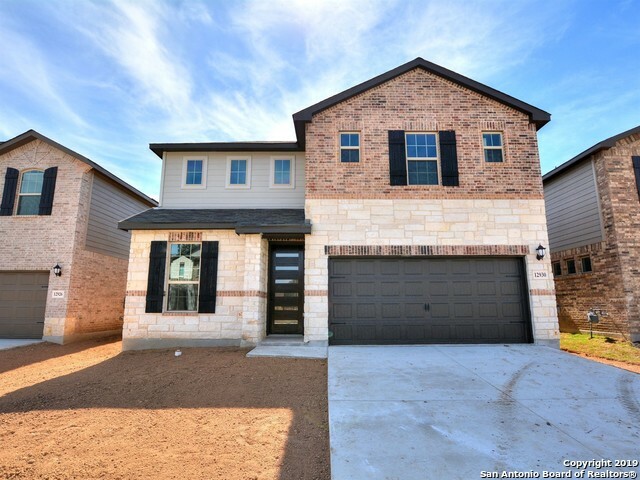 "Brand NEW energy-efficient home ready July 2019! Enjoy working from home in the Pine's main level study. Volume ceilings in the family room impress, while the versatile game room upstairs calls for family game night. Walk-in closets and ample storage add convenience. Shopping, dining, golf, and Sea World are just down the road. Known for our energy-efficient features, our homes help you live a healthier and quieter lifestyle while saving thousands on utility bills." "Brand NEW energy-efficient home ready July 2019! Serve your favorite meals in the Guadalupe's formal dining room or convert the space to an extra bedroom depending on your family's needs. Downstairs, the gourmet kitchen flows seamlessly into the open living space. Shopping, dining, golf, and Sea World are just down the road. Known for our energy-efficient features, our homes help you live a healthier and quieter lifestyle while saving thousands on utility bills." "Entry and extended entry with 12-foot ceilings. Kitchen features large island with built-in seating space that opens to the dining and family room. Family room with a wall of windows. Private master suite with a wall of windows. Double doors lead to master bath with dual vanities, garden tub, separate glass enclosed shower and a large walk-in closet. Secondary bedrooms and a utility room complete this design. Covered backyard patio. Mud room off of two-car garage." "Brand NEW energy-efficient home ready NOW! The Lavaca's well-appointed kitchen doubles as seating for informal meals at the breakfast bar. The main level owner's suite offers privacy from the second-story bedrooms as well as the shared game and media spaces. Shopping, dining, golf, and Sea World are just down the road. Known for our energy-efficient features, our homes help you live a healthier and quieter lifestyle while saving thousands on utility bills." 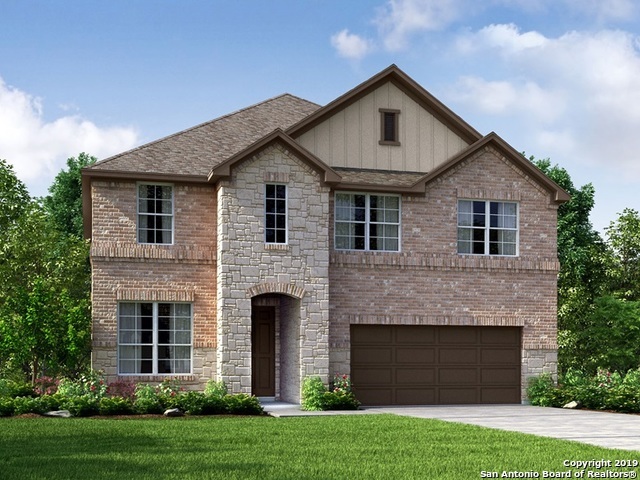 "Library with French doors and storage closet set at the entry of this Perry Homes plan. Family room with ceramic tile floor opens to dining room and kitchen. Kitchen features an island with built-in seating space and a walk-in pantry. Master bath features dual sinks, corner garden tub, a separate glass enclosed shower, and a large walk-in closet. Covered backyard patio. Mud room just off two-car garage." 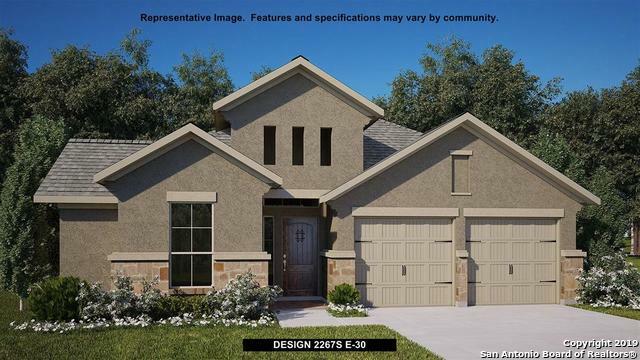 "Gorgeous Meritage home that's never-been-lived-in and ready for move-in! Enjoy this home full of energy-efficient features, pre-plumbing for a water softener, and full sprinkler system for those extra sunny days. Just minutes from Seaworld and major shopping centers yet comfortably nestled in a quiet neighborhood with a year-round rec center (lap + infinity pool and playground). NO city taxes + $3,000 toward your closing costs! Take advantage of a being the 1st live-in owner, without the new-bui"